We try to keep our webinar and trainings as affordable as possible while still fairly compensating the course leaders. If the cost is still not affordable for you based on limited income, then good news: we have a scholarship program! Deepen your commitment to building a just and equitable world by taking courses that are accessible and easy to understand, regardless of your income or educational background. Want updates and discounts for new classes? 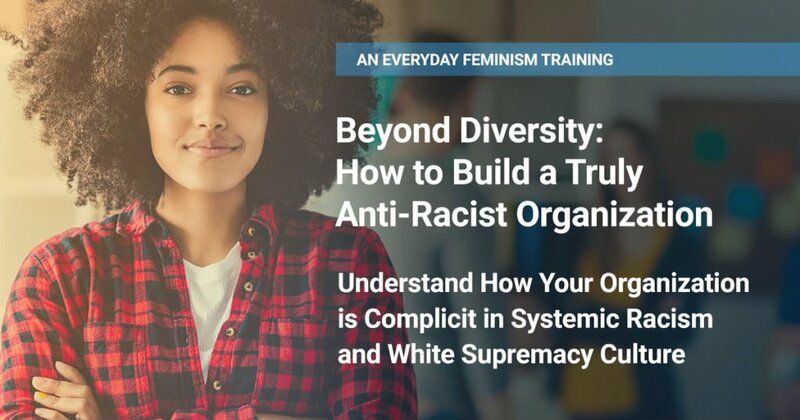 Sign up for the Everyday Feminism newsletter to receive information on new classes!